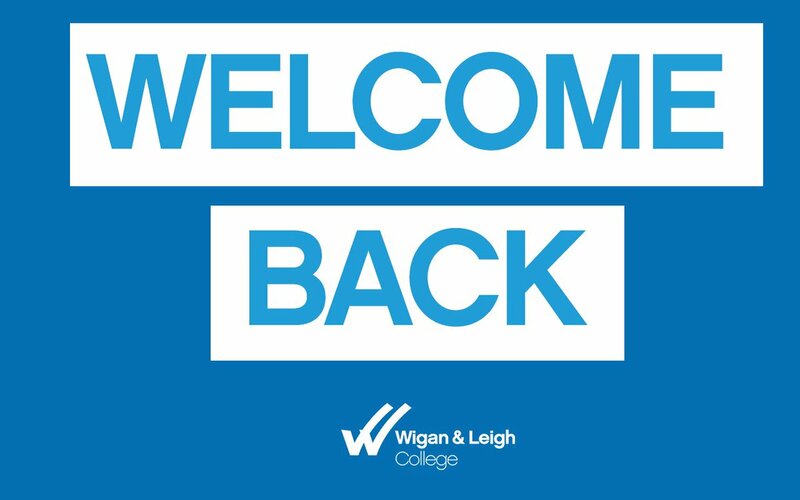 Every year, we help thousands of young people to achieve their potential, with a wide range of courses leading to new careers and higher education, at the University Centre Wigan & Leigh College or University. You should be able to find everything you need to know as a school leaver on this website – including study tips, advice on how to enrol, information about our free bus pass and College bus services as well as the bursary scheme. 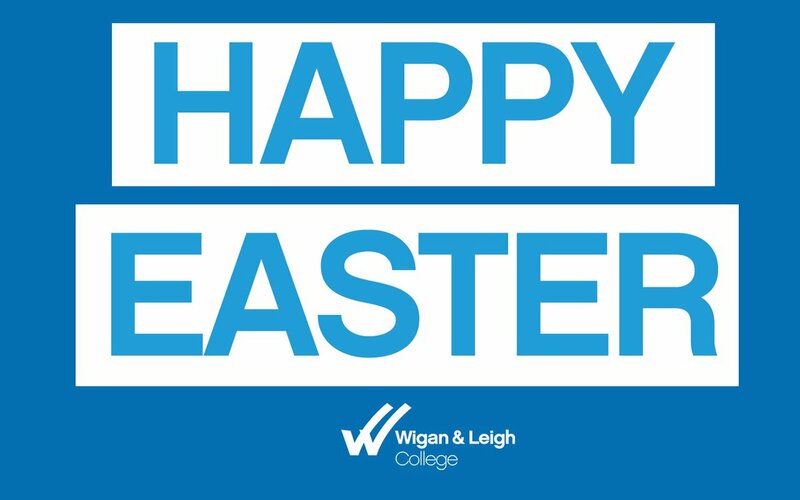 Students at Wigan & Leigh College benefit from some of the best facilities. If you’ve not already been to one of our open days, come along and see for yourself! You can speak to tutors, take a tour of the college and find out more about the course you are interested in.